dietary supplements, they are intended to supplement the daily diet, be used for additional energy or for proper resistance. There are different types of supplements on the market. 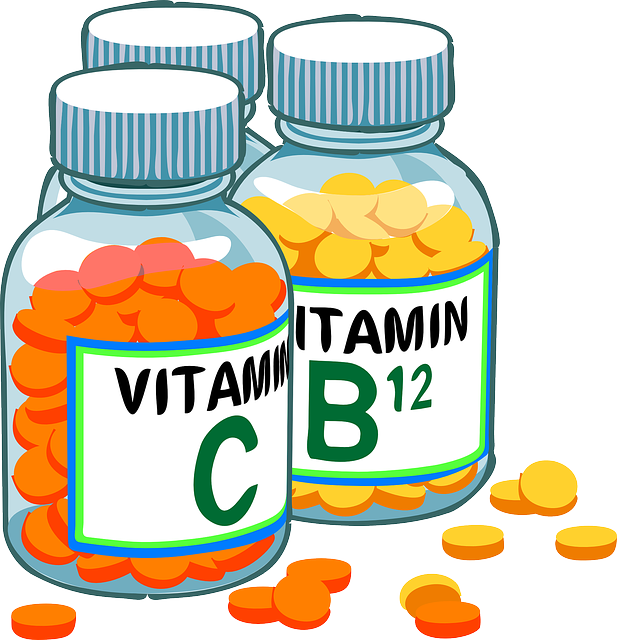 Supplements where only one or a few vitamins in it, but also supplements which are almost all vitamins and minerals multivitamins. Multivitamins can complement your daily healthy diet. They are available in different forms: tablets, drops, sprays and chewing and effervescent tablets. Vitamin supplements are available without a prescription at drugstores, pharmacies and supermarkets. All 13 vitamins are in a multivitamin. That's a good thing: they all include 13 different but important functions in the body. There there are also minerals in a multivitamin. Healthy food is always the most important basis to get enough vitamins and minerals. However, the Food Consumption Survey shows that the majority of Dutch people do not eat healthy enough. Multivitamins are a good addition.